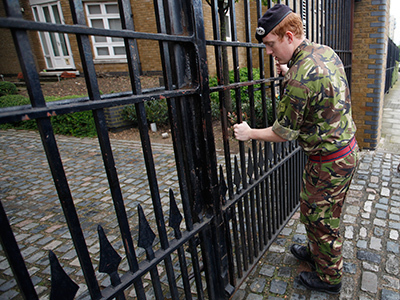 London police tasked with securing an Olympic venue lost a set of keys last week, prompting the locks to be changed. But while Games organizers insist Wembley Stadium was not compromised, the blunder has embarrassed security-obsessed officials. 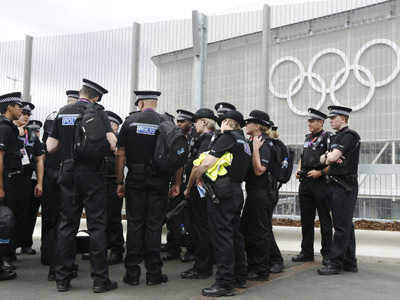 ­Officers securing London's famous Wembley venue for the Olympic football final reported the internal keys used for searches went missing last Tuesday, Scotland Yard confirms. 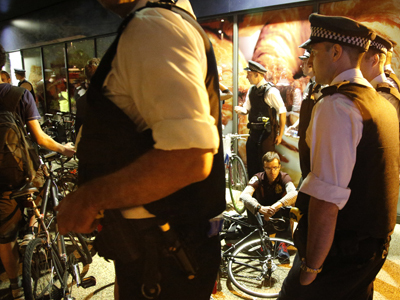 Although police failed to recover the lost keys, they insist no criminal act or security threat was registered. Games organizers say all the locks have been changed, with one source telling the daily mail the high-tech laser keys could have cost up to 40,000 pounds (US$62,800) to replace. 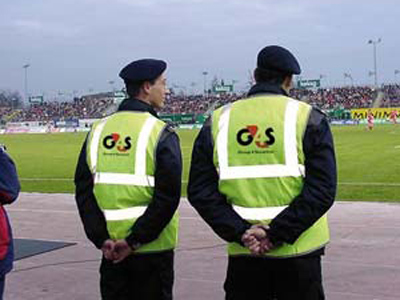 The organizers further reiterated Scotland Yard’s claim there was no evidence of a security threat, though neither they nor the Metropolitan Police were forthcoming about who lost the keys to the 90,000-seat stadium in West London. Wembley Stadium is one of six venues to house Olympic football competitions throughout Great Britain. The case of the missing keys is likely to shame officials who have spent a staggering US$2.3 billion on security and faced more than one public setback along the way. The US Transport Security Administration (TSA) reportedly sent its personnel to UK airports to bolster security earlier this month, while the British government was forced to deploy an additional 3,500 military service personnel to secure venues in the cities just days before the Games kicked off on Friday. Authorities further shocked local residents by deploying surface-to-air missiles in six locations throughout London. 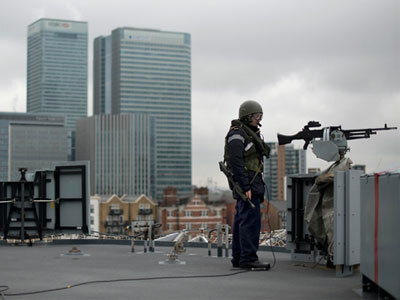 London residents were also concerned about the increasing militarization of their city after a no-fly zone was imposed, with the Royal Air Force (RAF) authorized to use “lethal force” if necessary. 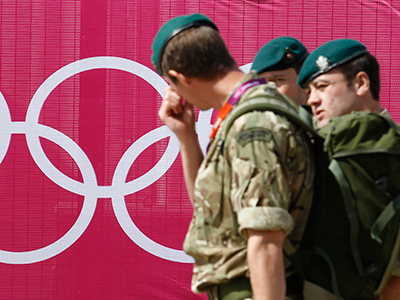 And while the British government committed some 17,000 troops in total to guard the Games, a whistleblower told Sky News that, due to security loopholes, there was a 50 per cent chance an explosive device could be sneaked into an Olympic venue. Apart from security concerns, the Games have also been met with a series of scandals ranging from the shameful to the bizarre. 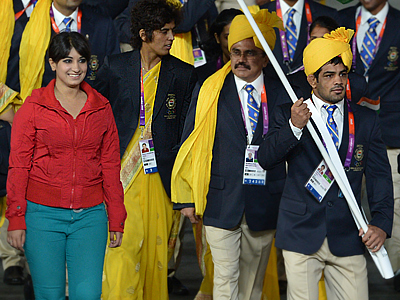 On Friday, a gate-crashing girl caused a stir by accompanying India’s delegation during the opening ceremony despite a conspicuously out of place outfit only matched by her conspicuously absent ID badge. And despite sending thousands of soldiers on to the streets, thousands more were needed to fill seats after scores of tickets handed out to bureaucrats, athletes and others who constitute the “Olympic family” were unused, leaving prime areas of the stadium empty for primetime viewing. 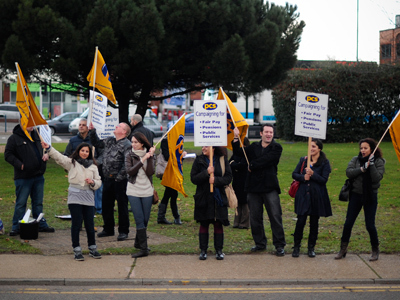 Along with the soldiers, schoolchildren were also bused in to fill the empty seats.